Since 1 March 2000, the medical examination requirement is extended to foreigners who applied and obtained in-principle approval for e.g. STP, DEP, LTVP of 6 months or more. 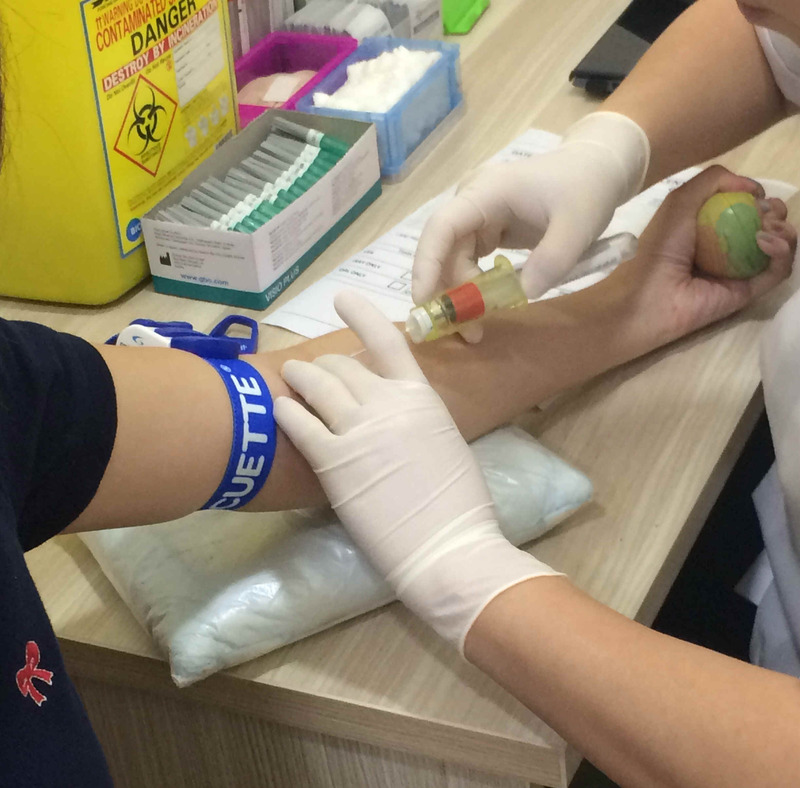 Those applicants who are found to have active Tuberculosis or HIV infection will not be granted STP. Applicants who have been granted in-principle approval will be informed and given a copy of the medical examination form. They are required to bring along the medical examination forms when they visit a registered general practitioner in Singapore for the medical examination. Upon receipt of the medical fitness report from the general practitioner, the applicant should submit in person or online to Singapore Immigration & Checkpoints Authority (ICA) the original medical report together with the in-principle approval letter. Issuance of the Student pass will be subject to the outcome of the medical report. For new International Students under Student Pass issued by ICA the doctor must record and certify the results of the medical examination in the designated medical report form. The medical report should not be issued more than 3 months from the submission date of your application or renewal. (The above requirement is not applicable to Student Pass applicants who are below 15 years old.) 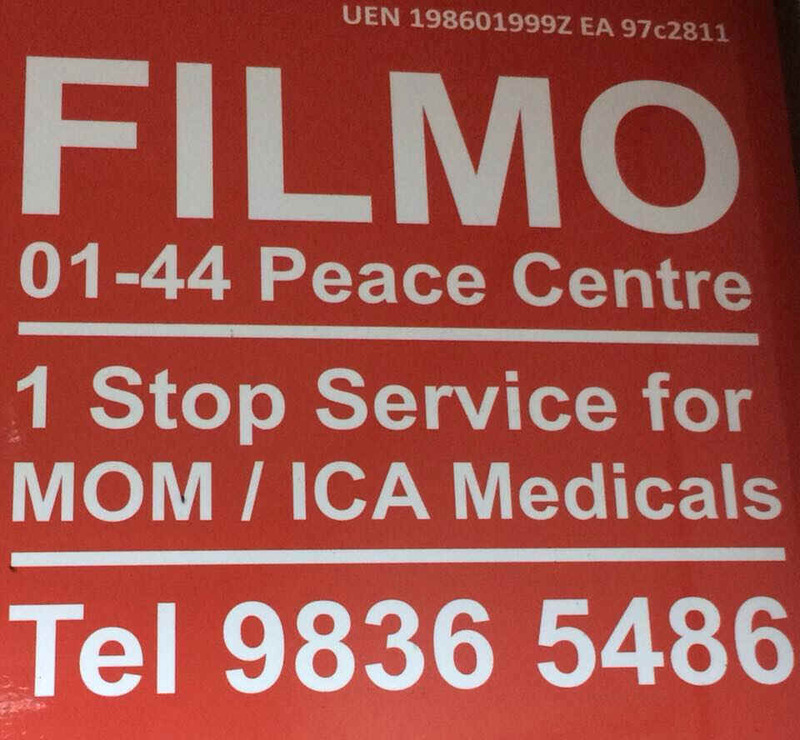 Call Steve at 65-98365486 or email filmo.com@gmail.com to help arrange for a quick Medical Examination + Lab Report . The medical or lab test will be done in accordance with the prescribed requirements as stated in the pre-printed ica medical form or ICA Student Pass IPA Letter. The fee payable is a package fee. ica medical form or ICA Student Pass IPA Letter. The fee payable is a package fee, including where applicable the Xray or Blood Tests or both. The fee for full normal Medical is S$50 For Urgent or same day result please check timing & cost with us . Additional charge of $40 For Hepa A, $30 for Hepa B & $60 for Hepa C tests if required. ECG extra $35 for those over 50. For extremely Urgent same day result medical exam report ready on the same day we can only accept appointments during weekdays between 0800-0830am for the report to be ready by about 3-5pm on same day . The whole process takes 15 minutes to 30 minutes. A single official Receipt for cash payment made will be issued by FILMO only. Please come to ground floor unit 01- 44 Peace Centre Singapore 228149. Prior appointment is preferred.